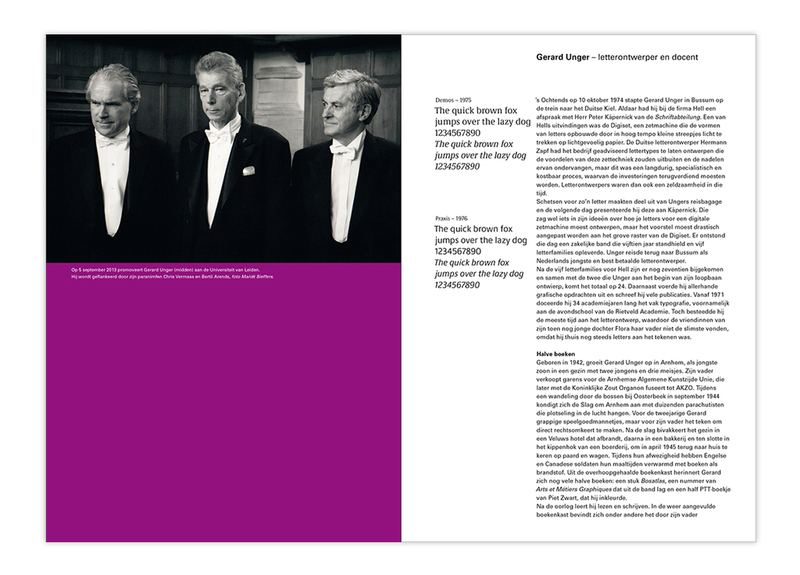 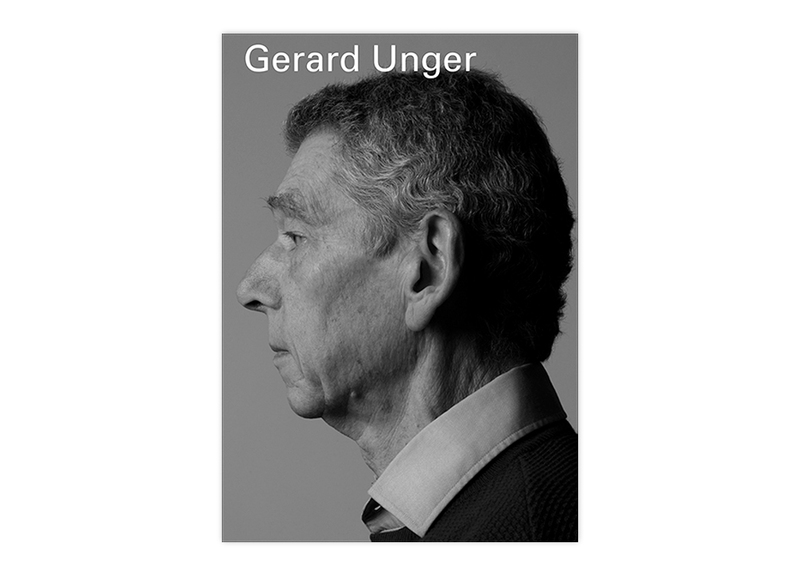 The cahier ‘Gerard Unger’, written by Chris Vermaas, appeared on Wednesday 29 November 2017. 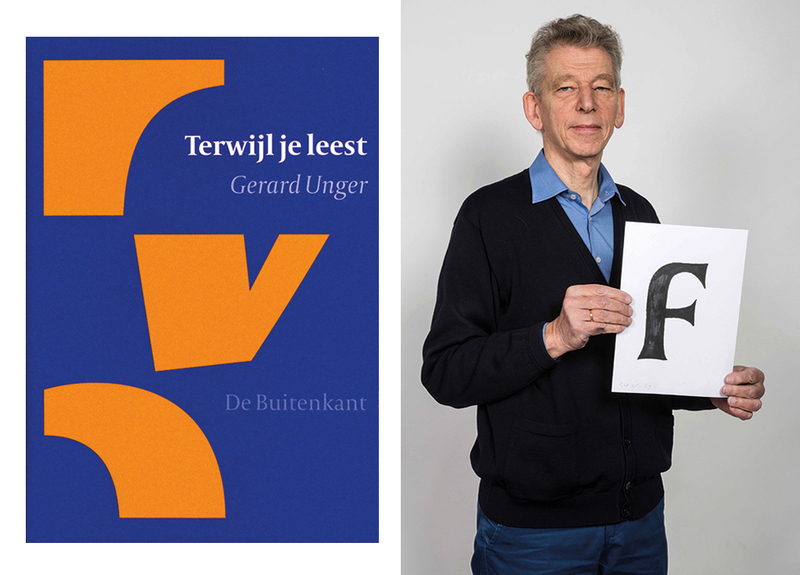 Gerard Unger (1942) is an internationally renowned type designer with an oeuvre that includes 24 fonts, among which very large families. 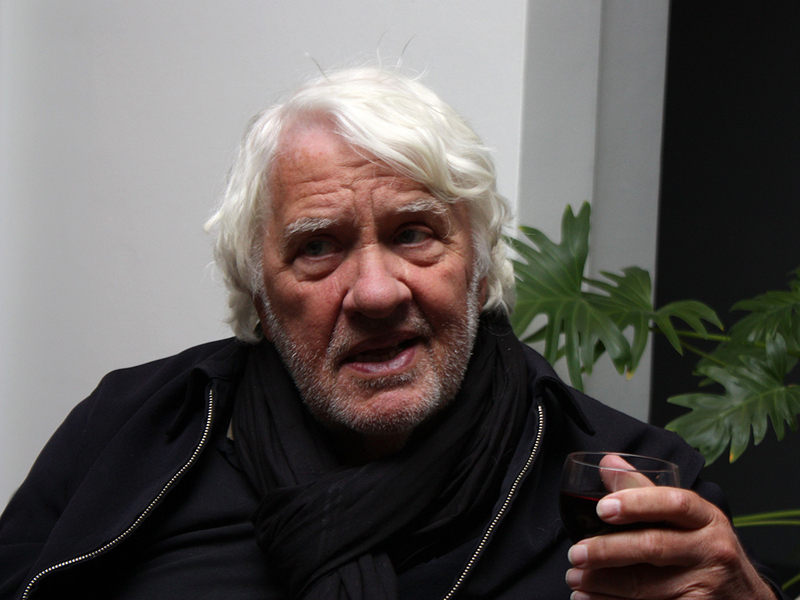 In addition, he has worked as a graphic designer, published a lot about his profession and taught at the Gerrit Rietveld Academy for 34 years. 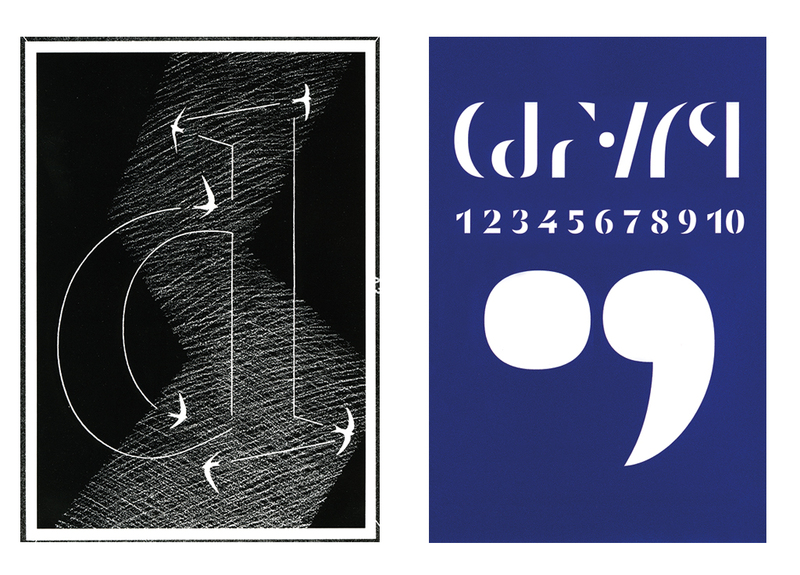 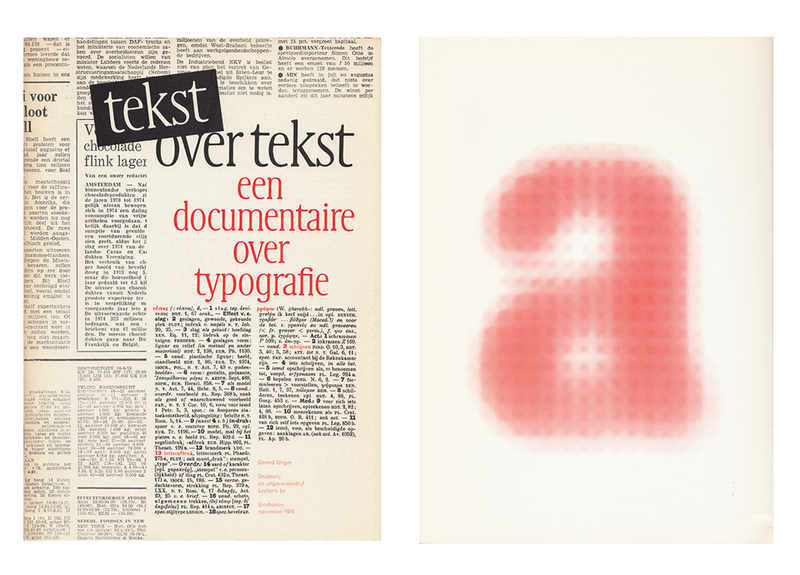 His career spans the transition from lead to photographic setting and subsequently to digitally produced typography. 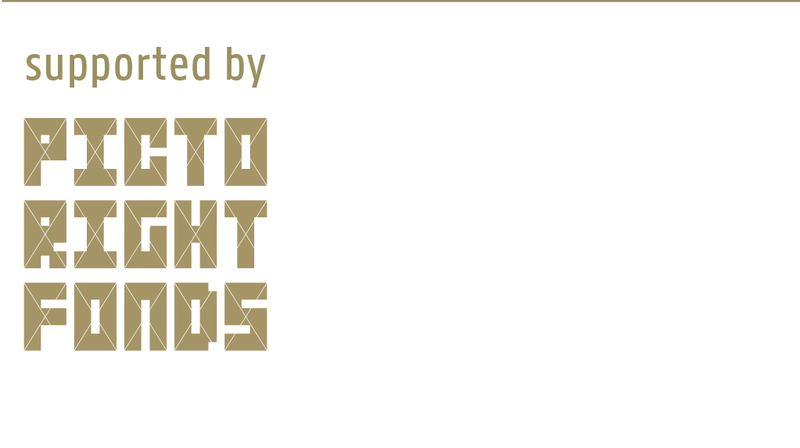 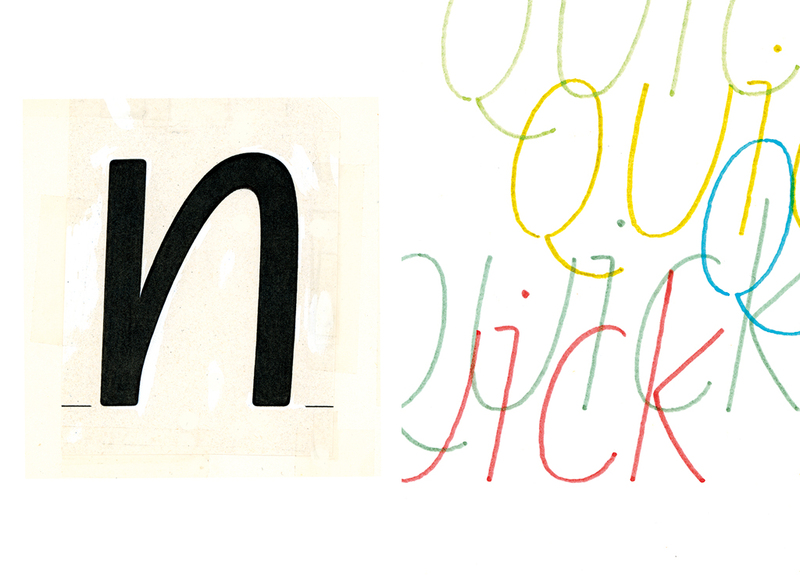 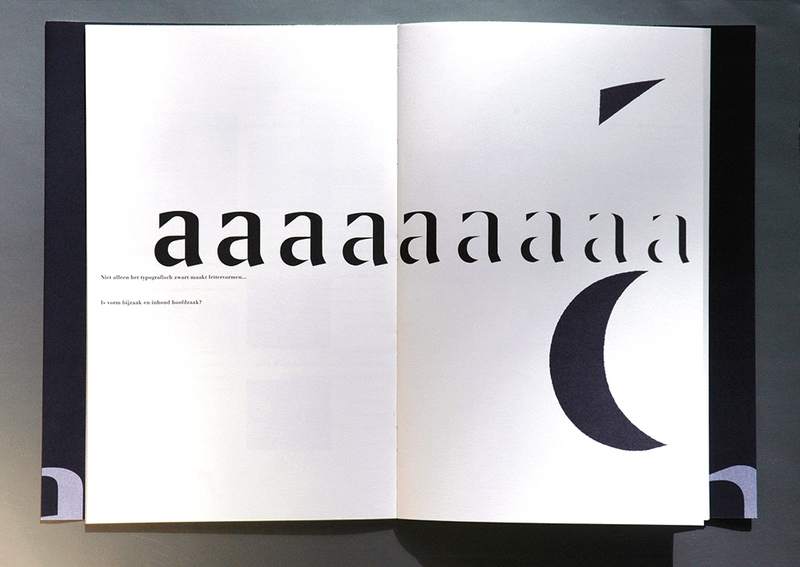 One of the characteristics of his fonts is their adaptation to the limitations as well as to the possibilities of the rapidly advancing technology, always in relation to their specific application. 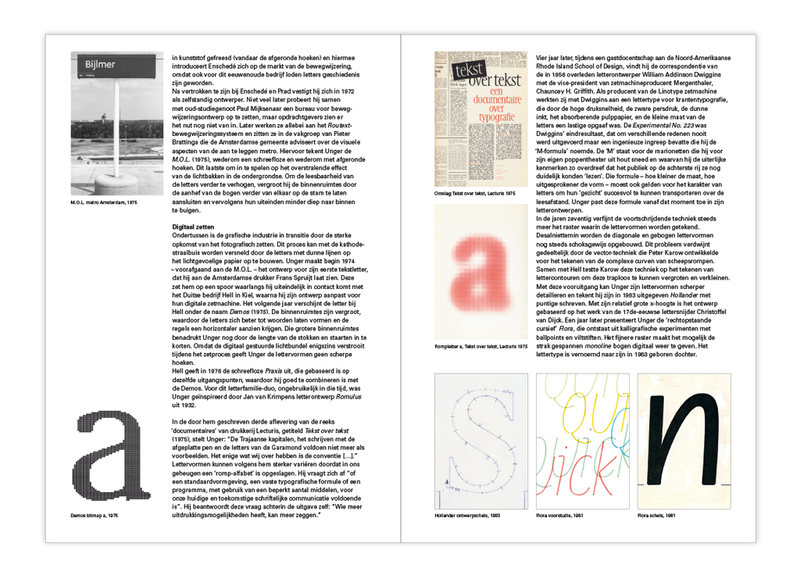 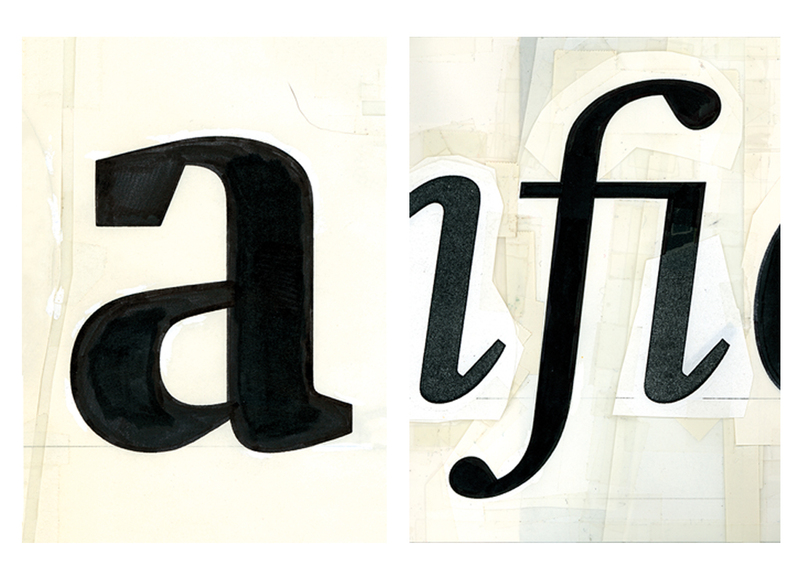 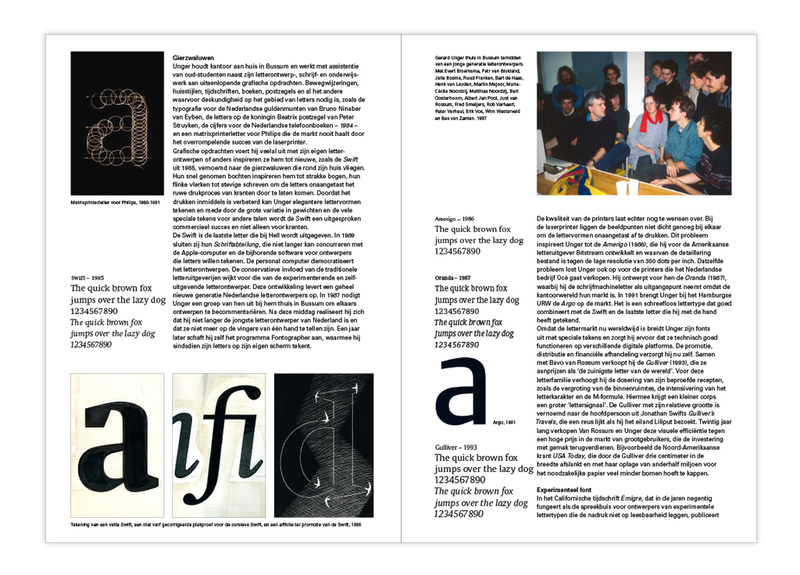 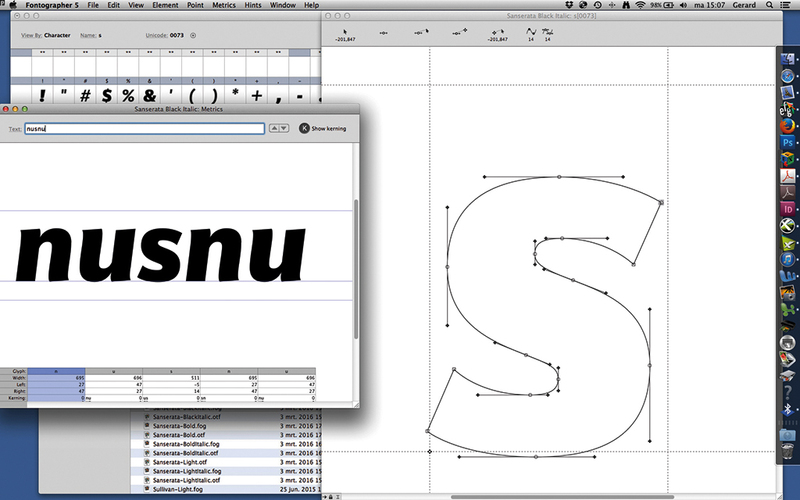 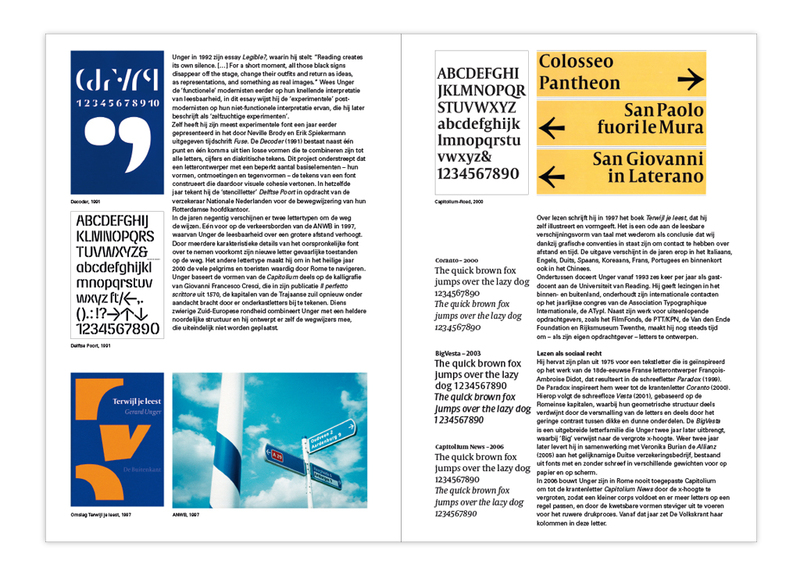 In 2013 Unger obtained his doctorate at the Leiden University with his dissertation on the Romanesque capital letters and a font family inspired by them, Alverata. 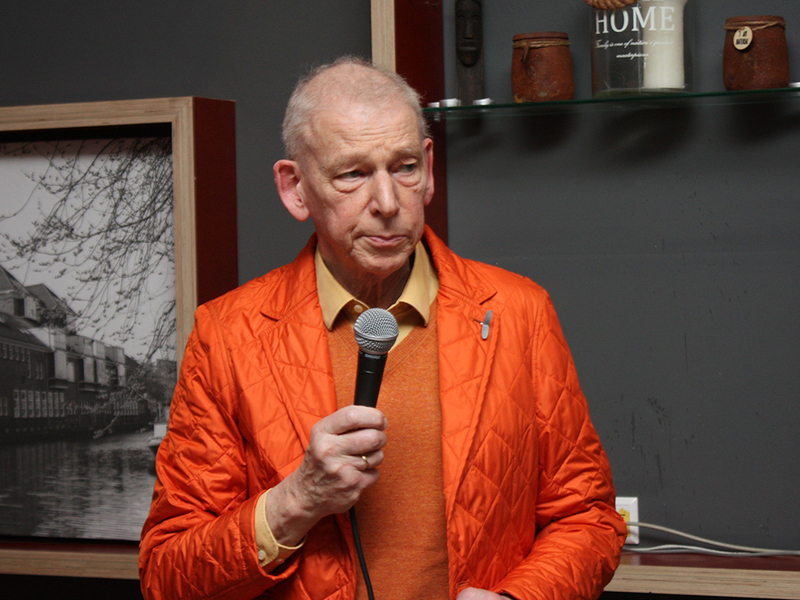 He also received two honorary doctorates: from the University of Tallinn in 2004 and from the University of Hasselt in 2008. 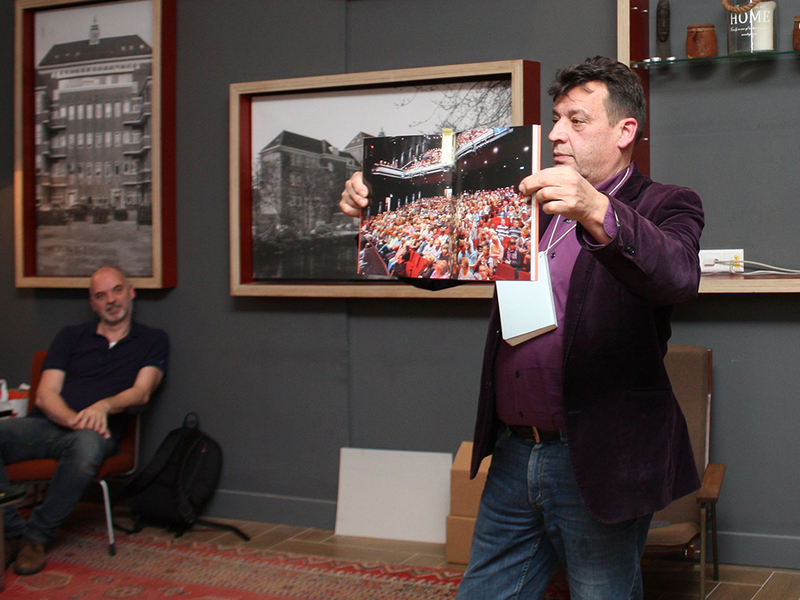 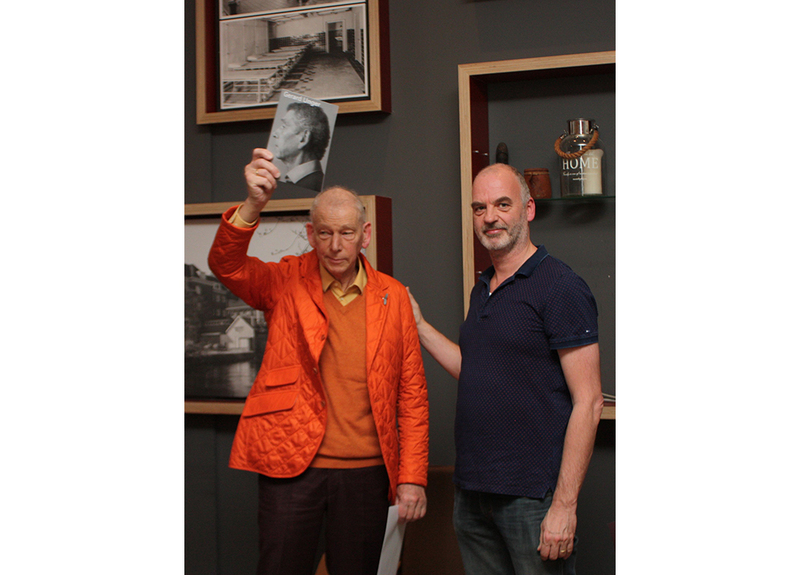 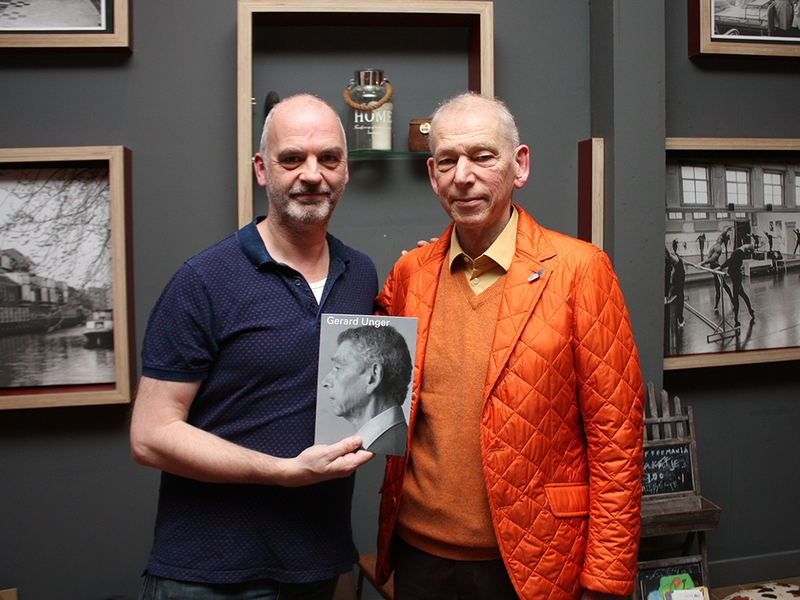 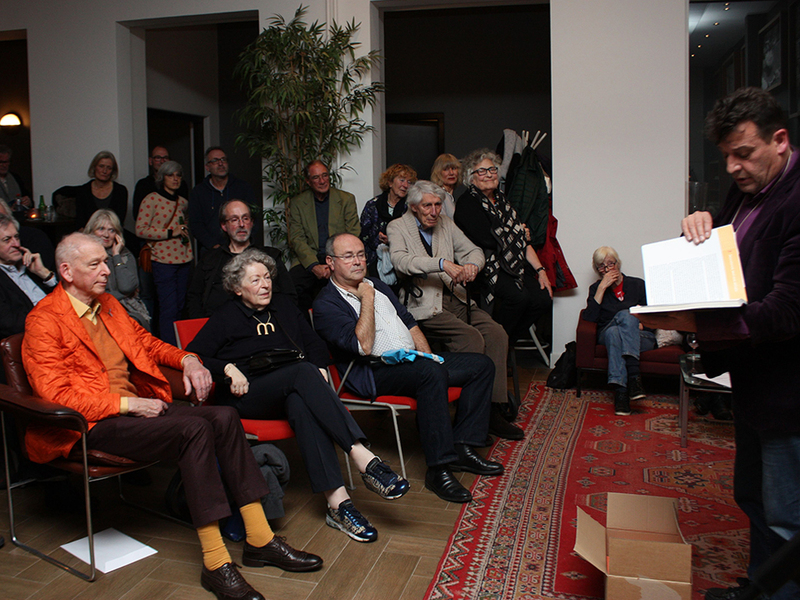 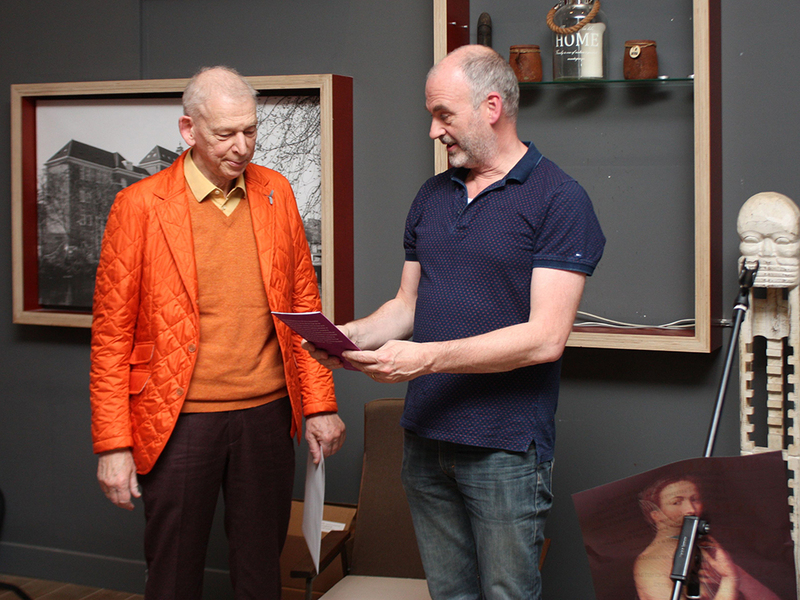 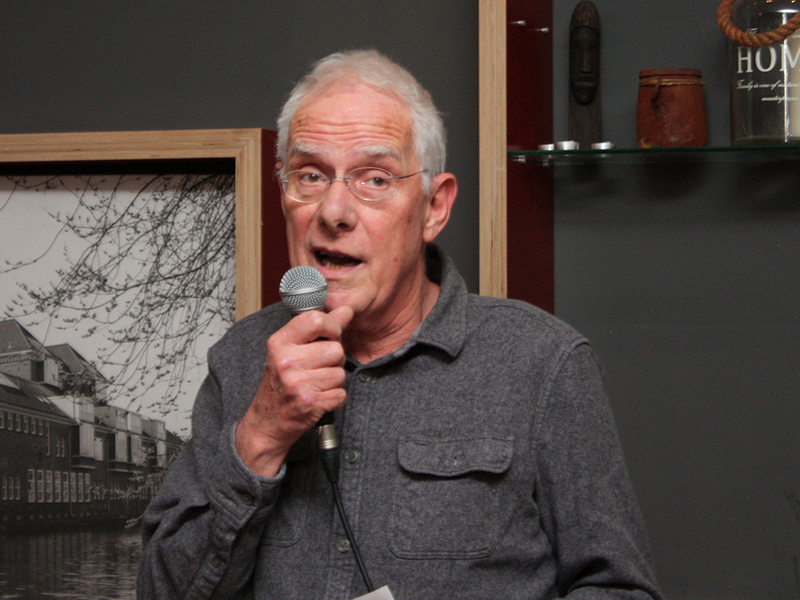 The first copy of the cahier about Gerard Unger was presented at the new BNO location at the WG Plein in Amsterdam. 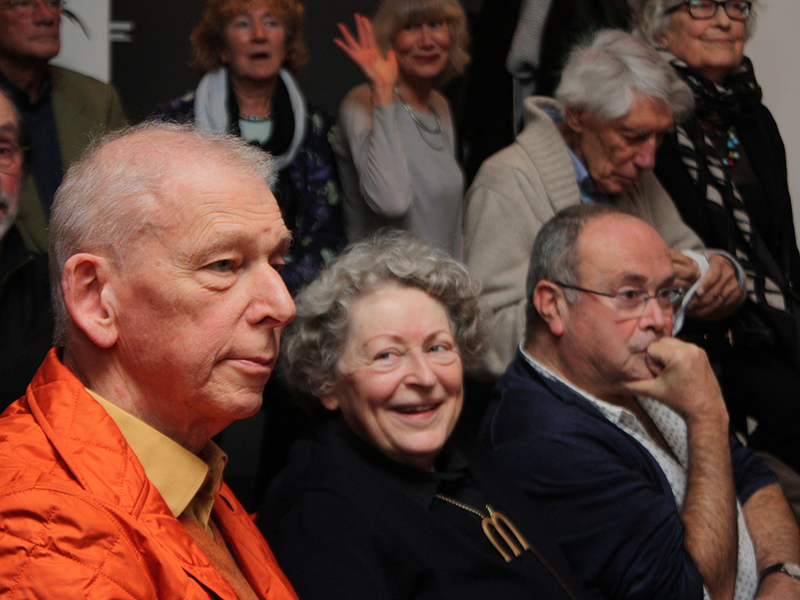 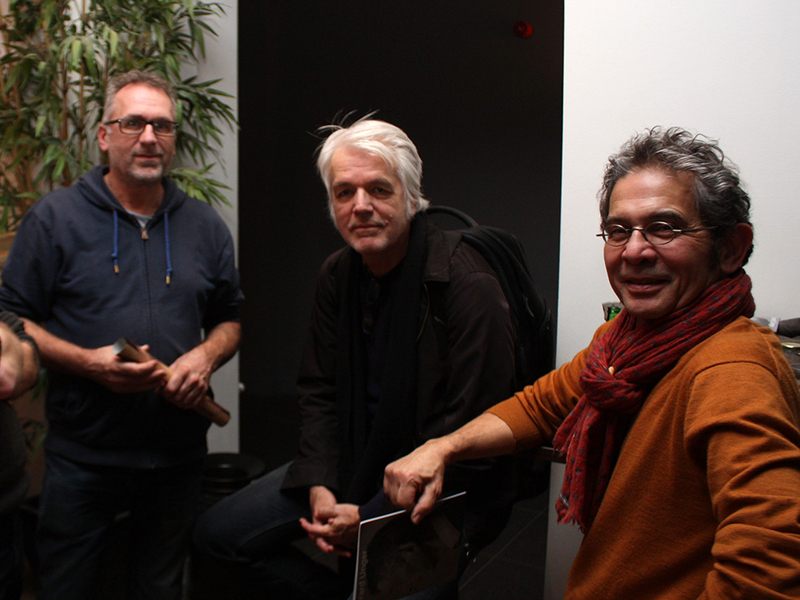 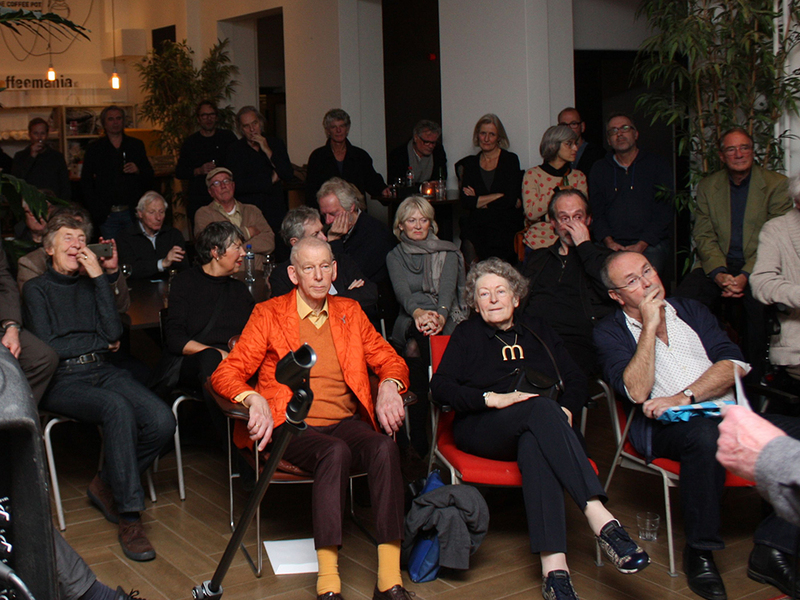 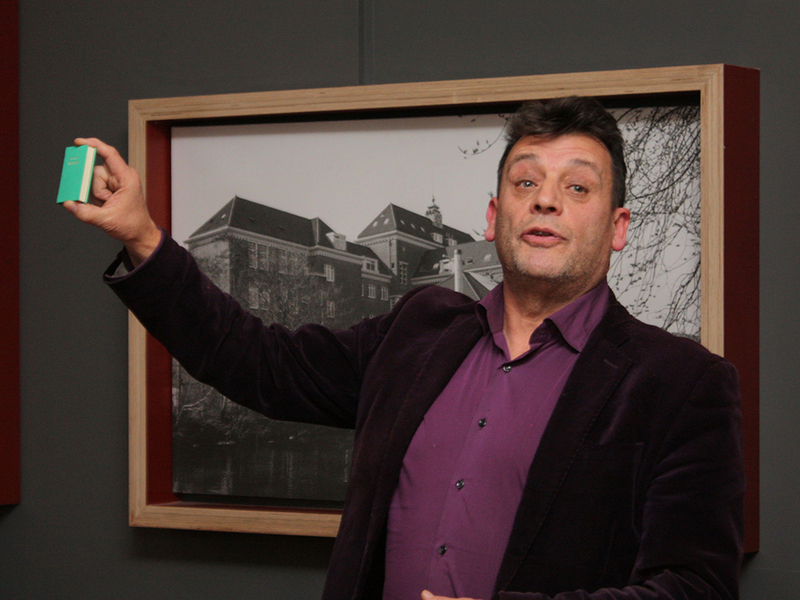 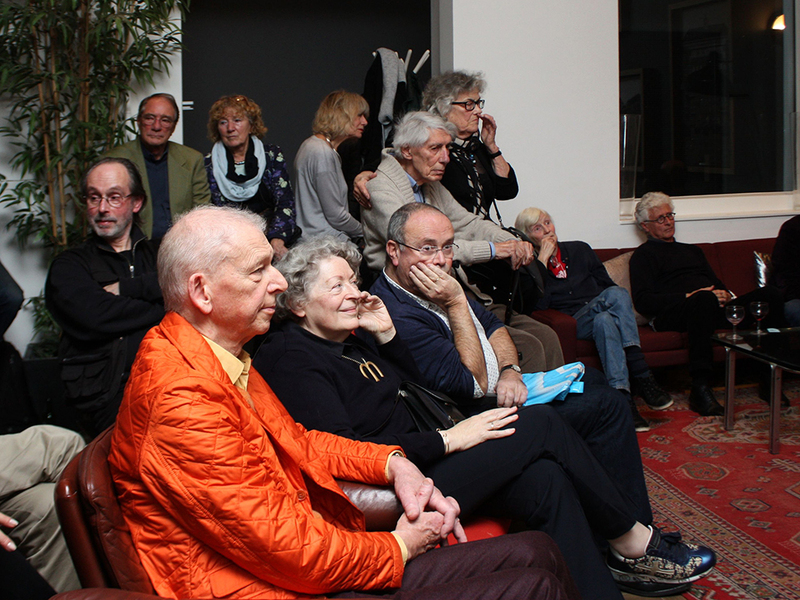 Speakers were Rob Huisman on behalf of the Wim Crouwel Instituut and Jan de Jong of Uitgeverij De Buitenkant.